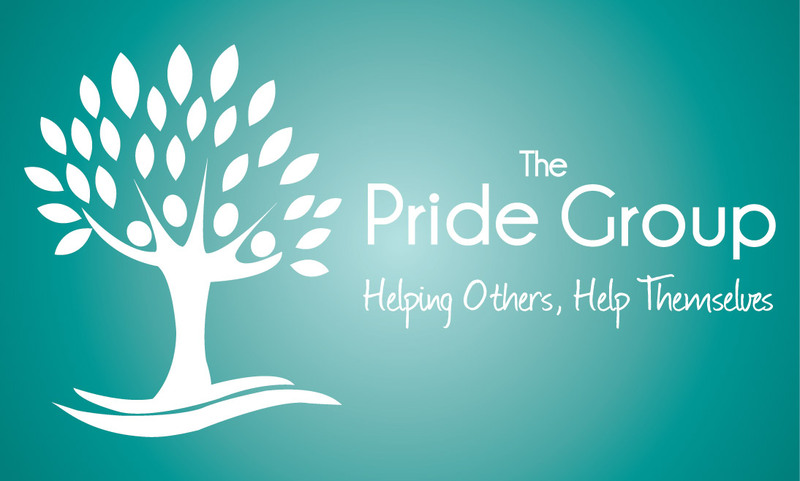 The Pride Group Web Store has a variety of items. Please choose LOCAL PICKUP and your orders will be delivered to your location. This web store will close on Monday, May 7th, 2018 at 11:59 PM. Delivery will be about 2 weeks after store closes.